Offered at AED 650 (7,906.89 Php), I was at first hesitant to buy it.. ’til I grew hungry. 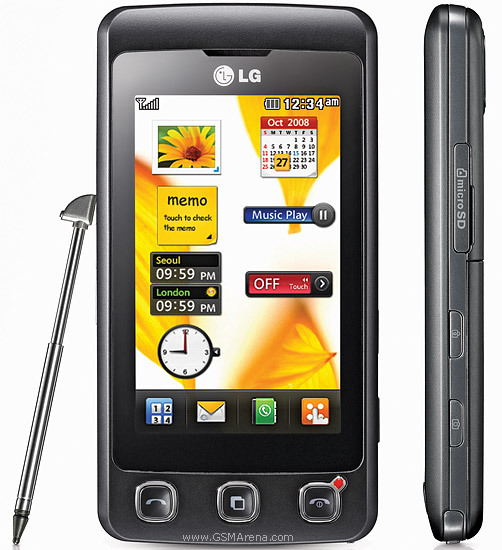 I grabbed a bite of LG’s cookie phone released sometime in December, 2008. For three years, I’ve enjoyed my white chocolate (LG) phone and I kinda miss the simple and speedy scroll so when Ate Alma showed me this, I just found myself touching it and never letting go. A treat on my first salary, I bet there’s nothing wrong with that.haha.. I was supposed to buy a digicam or treat myself to a Moroccan bath but who could refuse a cookie? Hence, I munched, and munched and I still want more of it. I hardly send SMS, so it’s good. I do get bored often while walking so it’s a great way to space out. Hermit me.hahaha.. But I am going to enjoy this purchase- I’m pretty sure of that. Wanna have some cookies? Go,bite!